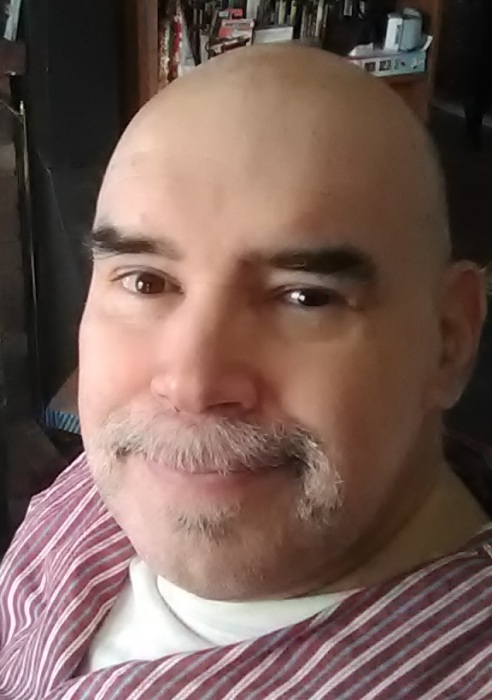 John C. O’Sullivan, III, age 62, of Winona, passed away on Friday, March 15, 2019, at his home. He was born on January 30, 1957, in New Haven, CT, to John and Genevieve (Rodriguez) O’Sullivan, II. He will be remembered as an avid movie buff, and for his love of model cars, cooking, and his cats. John was very artistic, and was especially talented with drawing and illustrations. John is lovingly survived by his wife, Ann; children: John O’Sullivan, IV, Jessica O’Sullivan, Catherine O’Sullivan, Victoria O’Sullivan, and Jason Mellen; step-children: Jonathan Wittlief and Elizabeth Wittlief; grandchildren: Charlie Marie, Nathan, and Alex; as well as other relatives and friends. He was preceded in death by his parents. Visitation will be held at the Watkowski-Mulyck Funeral Home on Thursday, March 21, 2019, from 5 PM until a time of remembrance at 6 PM. Burial will be in Woodlawn Cemetery. Online condolences or memories may be left for John’s family at www.watkowski-mulyck.com.